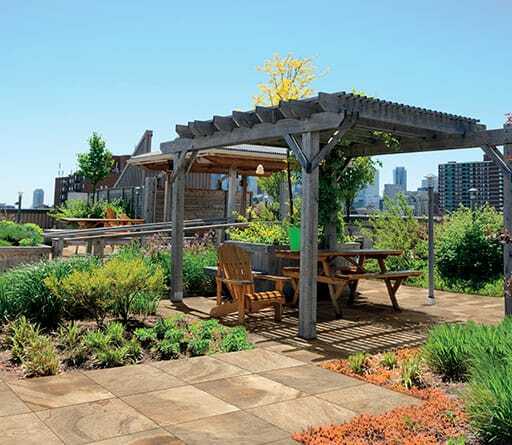 Combining design and sustainability, Milestone Outdoor is the range of tiles for outdoor use in both public and private spaces. 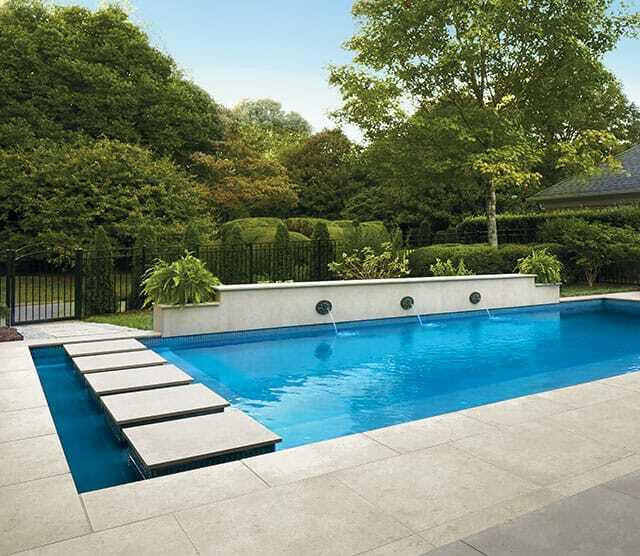 The porcelain stoneware doubles in thickness (20 mm) to adapt to any type of outdoor use, from private gardens to public parks, pool exteriors and patios or terraces and driveways. The new 2cm thick paving system for exterior floor coverings offers a blend of design, versatility, performance, simplicity of installation and eco-sustainability. The final product is obtained by fusing quartz, clay, and feldspar into a single material which, fired at temperatures ranging from 2200-2400 degrees F., creates a tile with unmatchable mechanical characteristics that will never fade, stain, corrode, suffer from molds or moss and can withstand frost damage. Functional yet elegant Outdoor Collection ties together both your indoor and outdoor space with ease. Ability to express many looks; controlled variation and quality. Unpredictable results, color uniformity cannot be guaranteed. Frost resistant. Needs special treatment to resist frost. Easy installation. Require special installation considerations. User friendly. Easy to clean and slip resistant. Easy to crack, poor drainage, and increased potential for curling. Highly resistant to chemicals, mold & mildew, salt & corrosion, and stains. Absorbs stains easily, sealing required. Subject to scratches and wear patterns over time. Low maintenance, enhanced durability. More maintenance required throughout its life cycle. Better choice for areas that see a lot of foot traffic. Requires periodic maintenance; needs to be sealed once a year. Porcelain is highly versatile with nearly endless design options. Cracking and pitting are common in natural stones. Quick to install. Stone requires additional labor for pre-sealing and thicker thin sets because of the irregularity of the material. Harder and stronger. Absorbs water, prone to stains and scratches. More time for you, less time cleaning. More difficult to clean, needs special products. Great for all climates and locations. Despite its inviting beauty hardwood flooring can only go so far, hardwood presents installation restriction. Perfect for the everyday lifestyle, tile flooring offers easy maintenance Limited durability, hardwood is a high maintenance choice. a wood floor can be expensive and time-consuming. 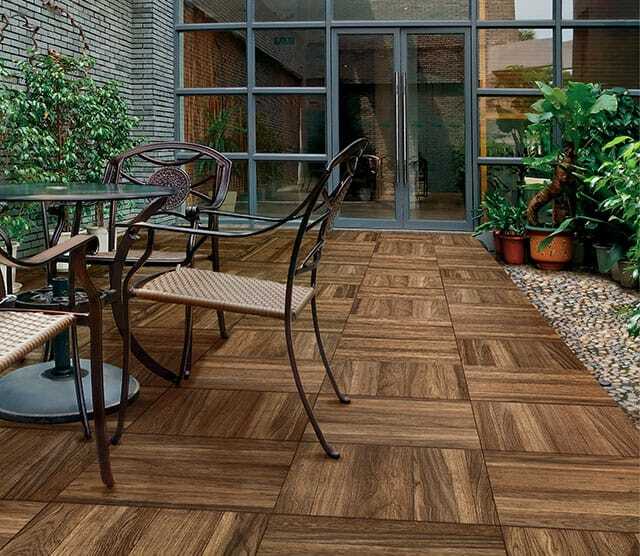 Eco-Friendly Tile gives the warmth and welcoming look of wood without destroying a single tree Although naturally resilient, hardwood is still susceptible to scratches, dents, cracking and warping. The materials can be laid easily on sand or gravel; the system is also easy to remove and reposition, thereby allowing maximum creativity in laying the materials. Laying as a floating floor. Mainly, there are three raised floor systems that the customers can adopt to install the 2CM Florim porcelain tiles: fixed support, adjustable support, and self-leveling support. Adhesive installation is easy to install and remove; quick water drainage keeping the ground unchanged and ideal to create continuity between pedestrian areas and vehicle accessible areas, using the same material.